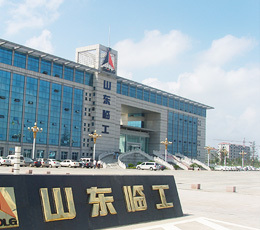 SDLG fleet goes beyond expectations at Indian seaport-News-News & Events-Shandong Lingong Construction Machinery Co.,Ltd. Swayam Shipping Services Pvt. Ltd handles over 2 million tons of cargo each year at four ports across the Indian state of Gujarat. At the country’s biggest private docks, Mundra Port, the cargo-handling specialist uses a fleet of 10 SDLG wheel loaders to load and unload precious wood shipments. The western Indian state of Gujarat experiences diverse weather conditions with mild, dry winters, extremely hot summers (reaching over 49°C) and a wet and humid monsoon season. The climate provides the perfect conditions for over 400 species of tree to grow – including the most abundant, Neem. Swayam Shipping Services Pvt. 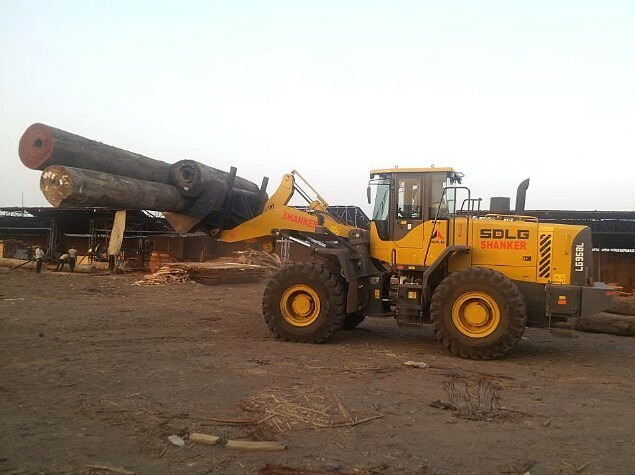 Ltd specializes in handling, storing and transporting Pine, Neem and hardwood timber logs at four ports along the 1,600 km Gujarat coastline using a fleet of five SDLG LG938L and five SDLG LG958 wheel loaders to move cargo for 10 hours a day. Swayam Shipping Services was founded 20 years ago and has since grown to be one of the region’s major players. And, over the years, careful handling of the timber has become more and more important. The 3 t LG938L wheel loader is designed to be agile, productive and fuel efficient, featuring the powerful and reliable German-designed Deutz 6.1 l tier IVi certified engine. The air-conditioned cab with AM/FM radio and USB interface is designed for operator comfort, whatever the weather. 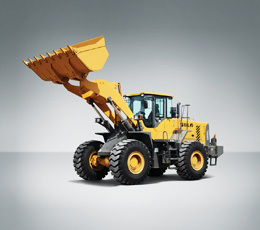 While the hydraulic quick coupler and in-cab activation switch allows the operator to switch easily and quickly from one attachment to another. 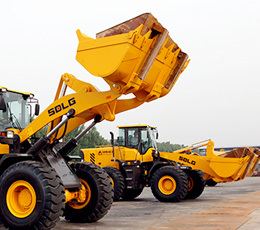 While some customers perceive Chinese-made construction equipment to be lower in quality – because of a lower purchase price – Shandong Lingong Machinery Co., Ltd (the manufacturer of SDLG equipment) is changing these perceptions by ensuring its manufacturing and design processes are benchmarked against the world’s best to eliminate waste, improve efficiency and deliver the best quality. 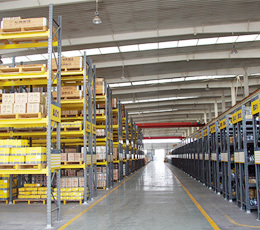 In addition, SDLG has strategically located parts depots – including a parts warehouse in Bangalore, India – to shorten lead times as well as an established global dealer network that offers qualified technical support on site, even in the most remote locations. The five LG938L wheel loaders have been in operation at the Swayam Shipping Services’ site for 16 months and have racked up over 16,000 operational hours between them. Thakrar confirms that they’ve experienced zero defects – where other brands of equipment have frequent faults. 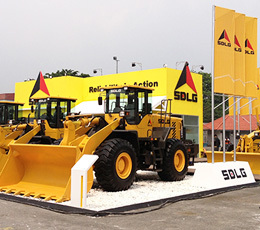 In fact, he has been so impressed with the performance of the SDLG wheel loaders, that he’s taken delivery of five more SDLG 5 ton LG958 wheel loaders.